Start taking classes at Baltimore Zumba - Columbia and other studios! Come join the party! A total workout, combining all elements of fitness with Latin and International rhythms. 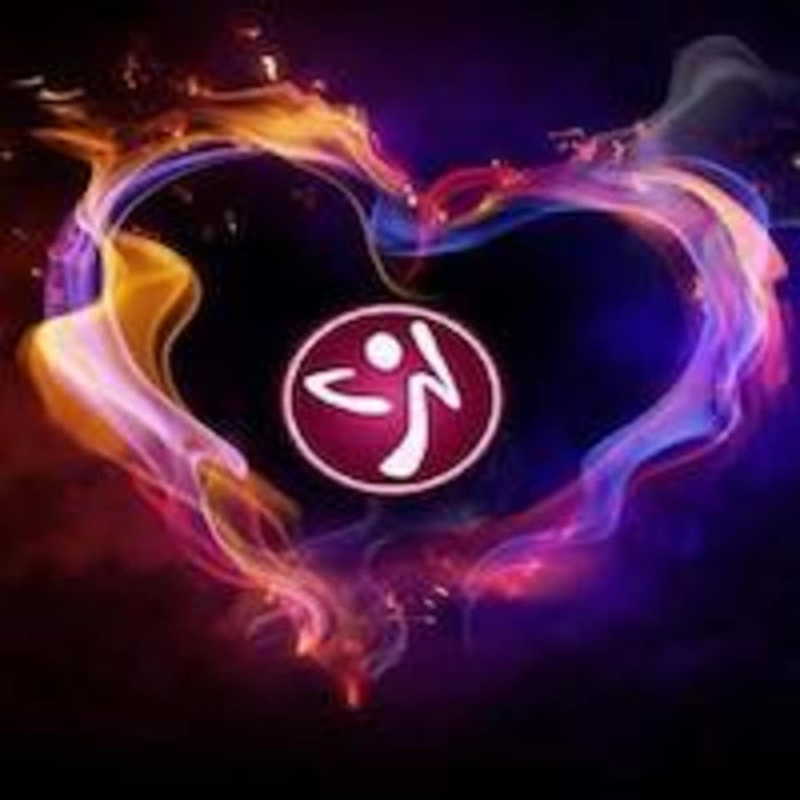 Baltimore Zumba - Columbia is located at 6800 Cradlerock Way, Columbia, MD, 21045.